Wales’s star Leigh Halfpenny, scrum-half Mike Phillips and wing Alex Cuthbert all precautionary missed training on Tuesday after suffering minor “bumps”. The Welsh squad took part in a practice game in front of over 4,000 fans at Pac Eirias in Colwyn Bay with the trio listed absent. But Wales did welcome back George North, who has just made his return following almost five months out due concussion uncertainties. Wales forwards coach Robin McBride confirmed the trio missed the session as a precautionary measure but downplayed its significance. “We had a tough session this morning, and they are just feeling the effects of a couple of bumps,” explained McBryde. “Someone of George’s ability is going to be an addition to any squad in world rugby. McBryde also commented on Scarlets’ Liam Williams and Samson Lee and said they are both making significant progress in their rehabilitation. “They are both on schedule,” revealed McBryde. North and his teammates are all expected to make a return for Wales’ second World Cup warm-up game against Ireland in Dublin on 29 August. 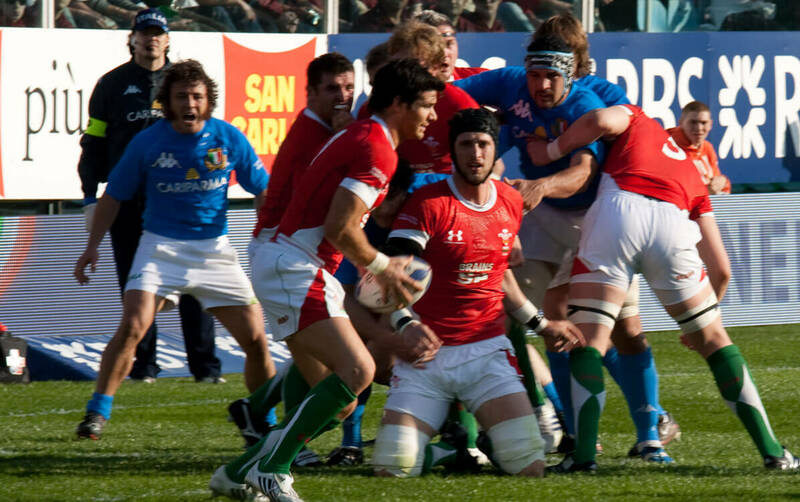 They then face Italy on September 5th before facing Uruguay at the Millenium Stadium in their opening Pool A match on September 20th.